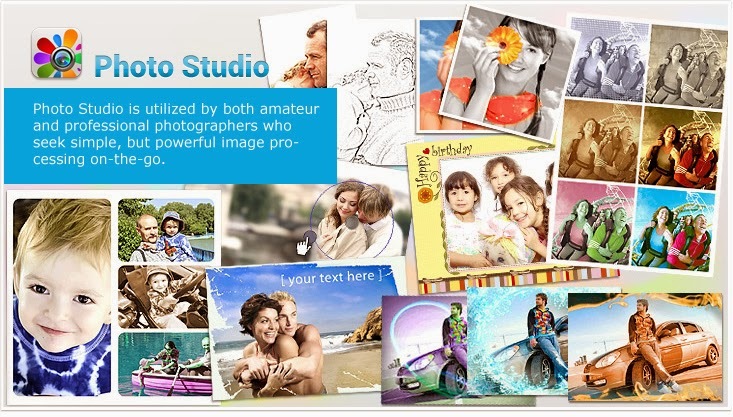 Home » Android , Mobile Applications » Photo Studio Pro: Best Photo Editing App for Android! Photo Studio Pro: Best Photo Editing App for Android! Photo studio pro is one of the best photo editing app for andorid. Its powerful image processing makes image editing easy while on the go. 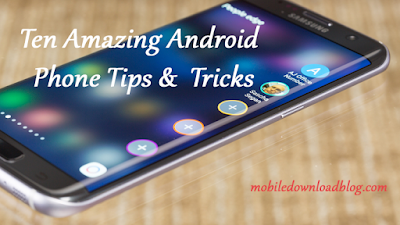 The app turns your phone into a wonderful photo editing studio. - 100+ amazing special effects: shadow, fabric, akvarel, rust, frames, scratch, light, fire, water, heart, brush, noise and many more. - About 50 free stickers and about 500 stickers in Stickers Pack by categories Animals, Romance, Plans, Monsters, Food and many more. - Sketch filters are professional tools to make you an artist by creating pencil sketch of your photos. - Free-form collage editor allows you to create amazing collages with your photos and backgrounds. - Color Splash FX with filters: create stunning artwork with your photos by removing or changing colors and combining layers. - Lens Boost – apply lens effect to your photos to get an amazing vignette effect with circle and linear (Tilt Shift) lens.